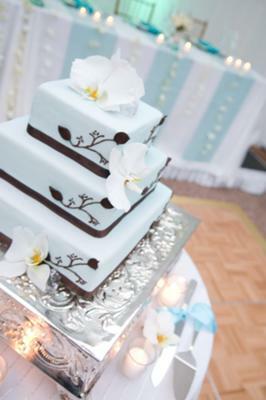 www.emelles.com | Wedding catering has consistently been one of the most important parts in planning a wedding. 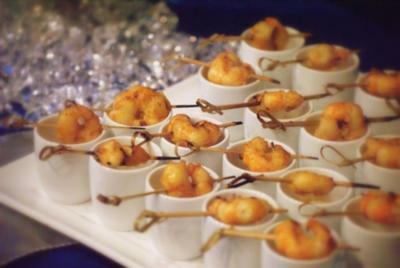 Emelle's Catering has experience in catering wedding receptions, themed events, corporate events and social gatherings. Your choice of appetizers and dinner menu should match you and your finances personal preferences, so careful planning in advance means the meal will be enjoyed by all. 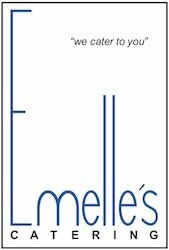 Founded in 1999, Emelle's Catering offers an extensive menu for your next catered event. The staff are professional and friendly; catering to all you and your guests needs. Regular communication ensures you will have everything exactly as you want for your special event.